Alipay is China's largest mobile payment platform. It provides an easy and safe way for individuals and businesses to make and receive online payments. NextportChina offers all Alipay services to merchants in the Benelux who want to benefit from the fast growing number of Chinese consumers and tourists. 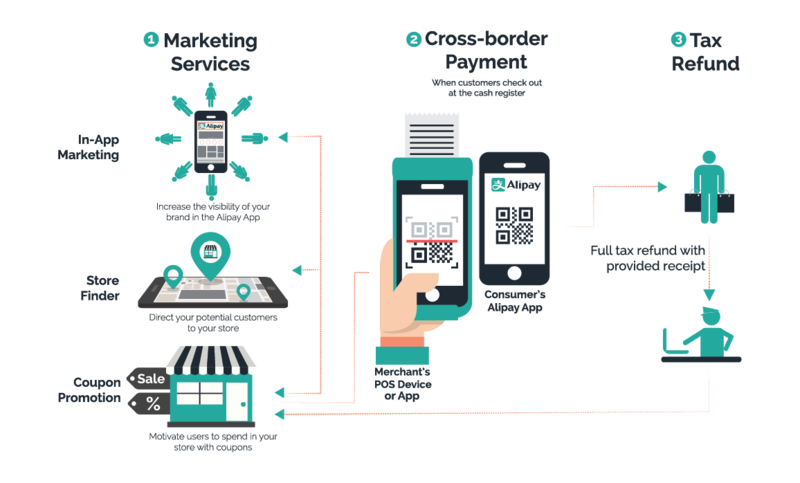 How can you benefit from Alipay? 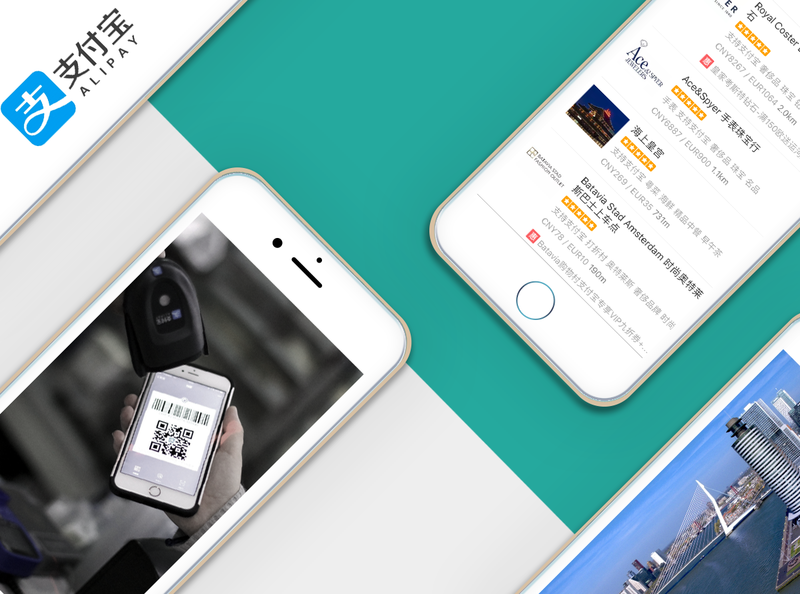 Direct access to 500+ million Alipay users. Easy set-up: no alterations needs in existing infrastructure. Cross-border payment: secure settlement in Euros. No Chinese bank account needed. 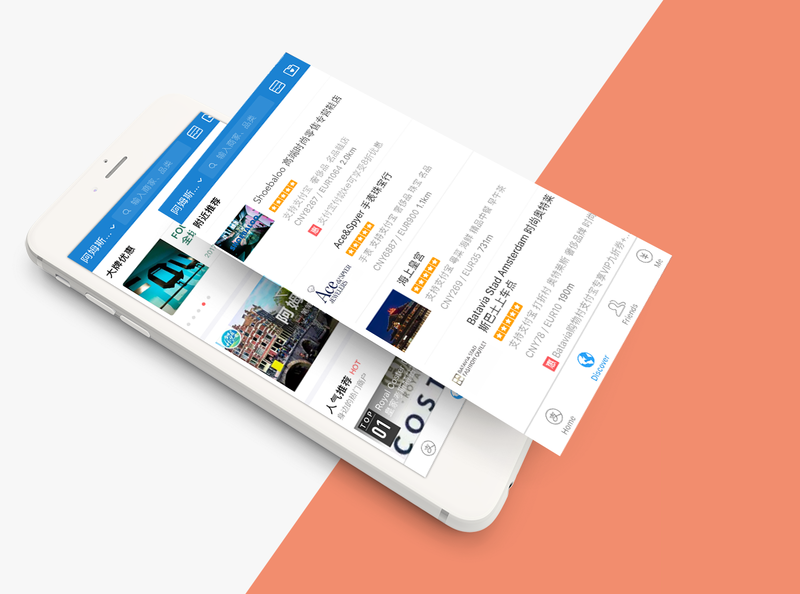 In-App marketing: promote your shop within the Alipay App. Stand out from your competitors by making your destination or website 'China-ready' with Alipay. Alipay web payments, Alipay mobile (POS) payments and/or Alipay in-app (ticket) sales. We offer it all! 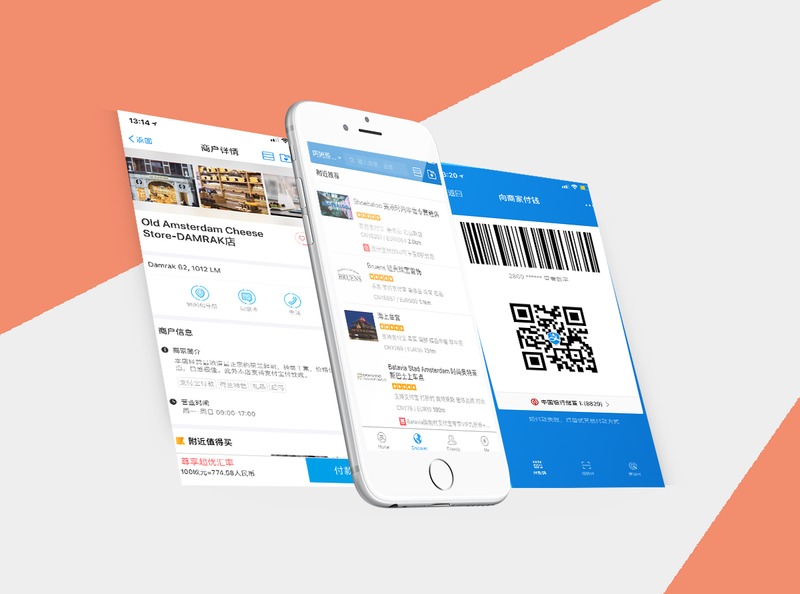 Start connecting your business to Chinese consumers via Alipay now! We already connected dozens of businesses to Alipay. Will you be the next?